Now that you know the main players, use this chart anytime to determine if a vegetable can be spiralized or watch this video. The key guidelines? The vegetable cannot be hollow, seeded or have a tough core. The vegetable must be at least 1.5″ in diameter for best experience. The vegetable should be at least 2″ long for best experience. 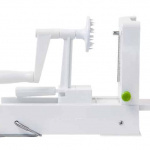 Click here to learn how to spiralize an Apple! Click here to learn how to spiralize a Beet! Preparation: Remove the stem. Or, you can slice carefully around the top of the bell pepper and remove the top. Then, bang out the seeds over a bowl, sink or garbage can. Then, spiralize, placing the widest part of the vegetable (usually the top) on the handle and the narrow part on the blade. Storage: Seal in an airtight container, lasts up to 5 days in the refrigerator. Click here for Bell Pepper Recipes! Click here to learn how to spiralize a Bell Pepper! 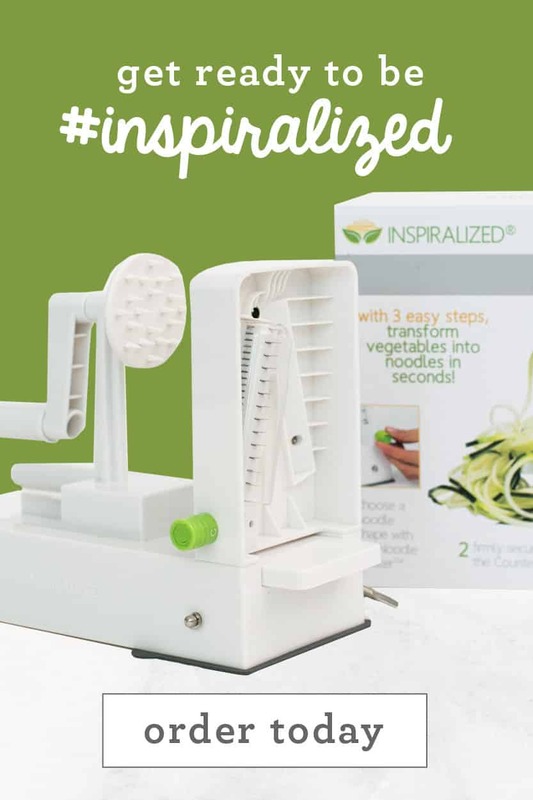 Click here to learn how to spiralize Broccoli! Click here to learn how to spiralize Butternut Squash! Click here to learn how to spiralize Cabbage! Click here to learn how to spiralize Carrot! Click here to learn how to spiralize Chayote! Click here to learn how to spiralize Cucumbers! 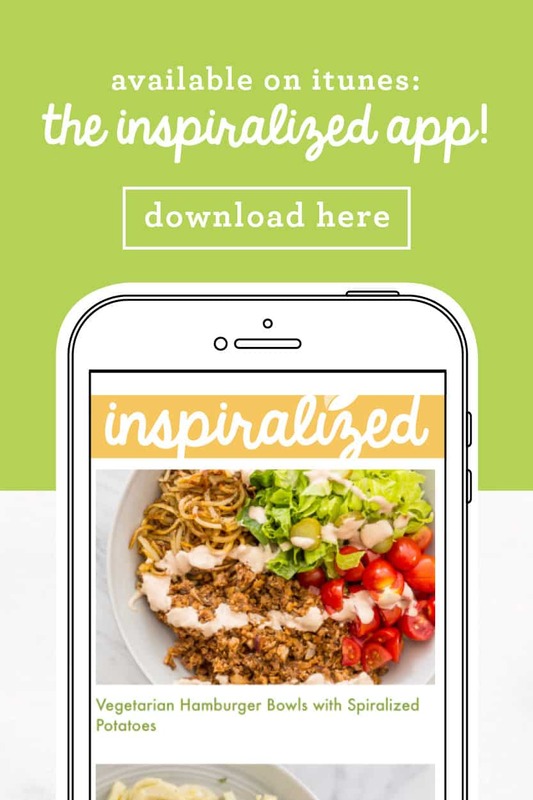 Click here to learn how to spiralize Jicama! Click here to learn how to spiralize Kohlrabi! Click here to learn how to spiralize Onion! Click here to learn how to spiralize Pears! Click here for Sweet Potato Recipes! 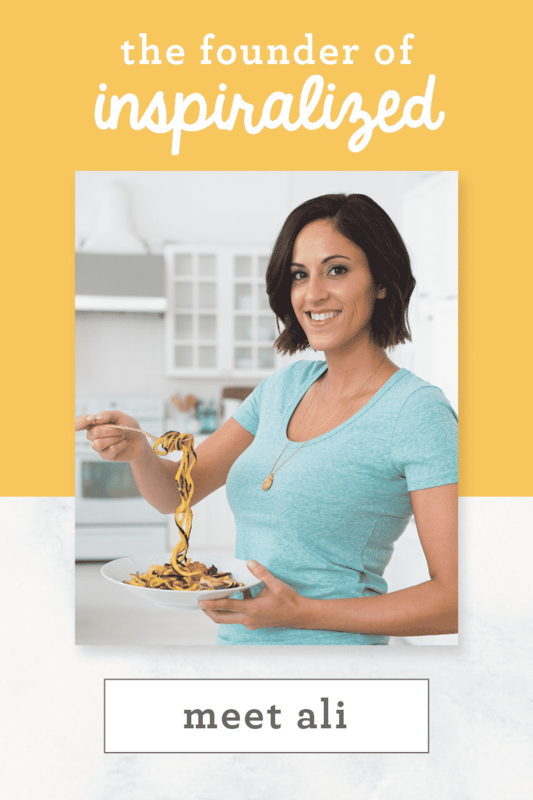 Click here to learn how to spiralize Sweet Potato! Preparation: Peel completely and cut ends off evenly and flatly. Storage: Seal in an airtight container, lasts up to 3 days in the refrigerator, shouldn’t be frozen. Click here for Taro Root Recipes! 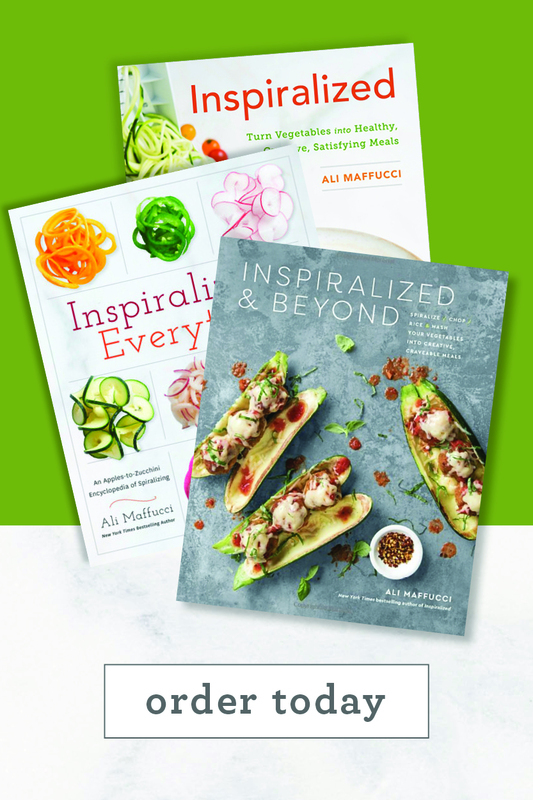 Click here to learn how to spiralize Zucchini + Summer Squash! Are the storage suggestions for raw or cooked ... 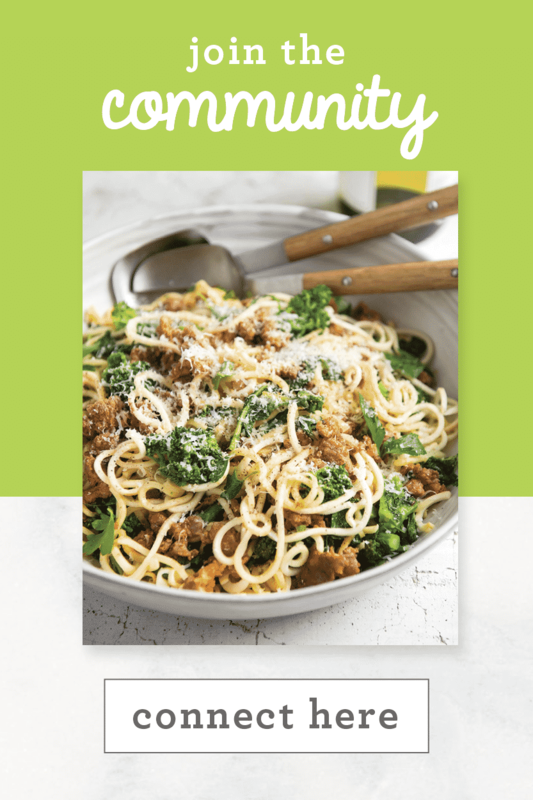 I want to spirallized ahead of time and want to know if they store well uncooked? Thanks so much! Hi! 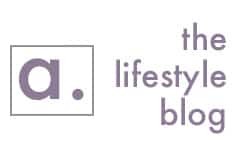 I love your site, thank you. How do you keep your Zucchini or Cucumbers (or other vegetables) from being too moist or watery? Sometimes, especially when I add sauces, the dish becomes very soup like. Thank you for the advice. Also, do you have a potato chip recipe? I've heard that if you put the noodles in a colander for about 20 minutes, pat dry with a towel, and then put them, uncovered (in the colander), in the refridgerator for about 1-2 hours, it helps them not get mushy. Haven't tried it yet. When I try to click on a video, it tells me that video is private and I can't view it. Thank you for this page! So useful!! 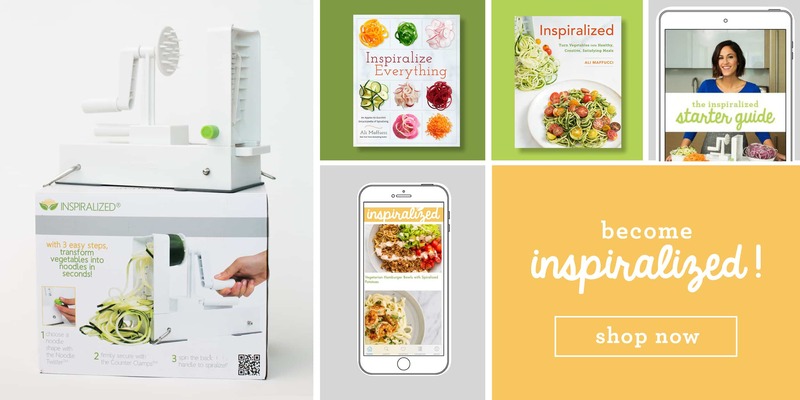 I am reading your book right now and have just gotten started with my spiralizer. Yesterday I made a big turkey vegetable salad, and all five of my older kids (ages 2-8) ate it with very little complaining - they were especially excited about the zucchini noodles! It's going to be so fun to experiment with our garden vegetables this summer. As I'm clicking on some of the "learn how to spiralize" links here, Youtube says the video is private. Some work; others don't. Do you know why that would be - any other way I can get to the videos? Thanks! I am actually glad to glance at this webpage posts which contains plenty of valuable facts, thanks for providing such information. What are blades A, B and C? I am blind and can't see any photo. What one is flat, wide noodles and small noodle? Thanks. 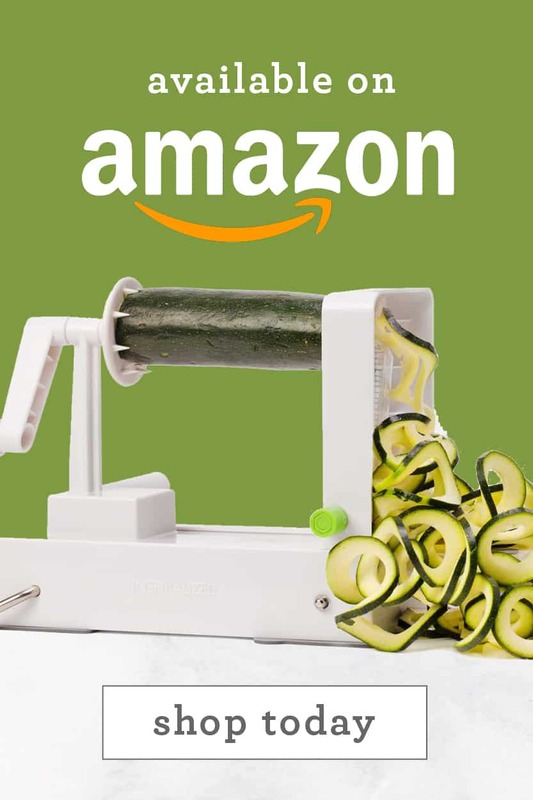 Joined WW and we are use the spiralizing zucchini for pasta replacement. Love it with a pomadora sauce. Don't be afraid to spice up the sauce as the zucchini is very bland. Interesting that you say it cannot be seeded or hollow then start right off with bell pepper. Last time I checked this was both seeded and hollow. I tried several blades for a russet potatoe and it would not shred or spiralize. What am I doing wrong? ‘Sweat them out’ similar to eggplant. I spiralize zucchini for a Keto shrimp Alfredo dish. I put down a few paper towel layers on a cookie sheet and spread the zoodles out. I sprinkle a little salt on them and leave them for about a half hour. The paper towels are soaking wet and it keeps the zoodles aldente!